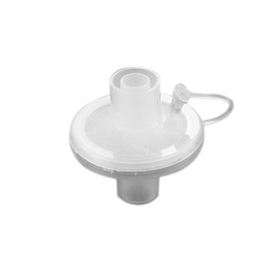 The disposable in line bacterial filter is ideal for use in patient breathing circuits. 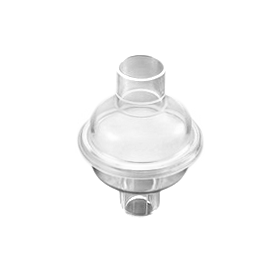 Manufactured from PE material the disposable Guedel airways are a high quality single use product. They are colour coded available in sterile packaging (optional). 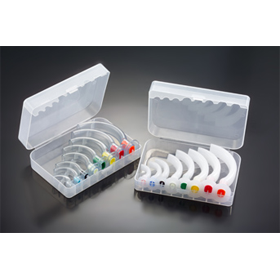 The Guedel Airway Kit consists of 8 Guedel airways (one of each size) supplied in a plastic case. Ideal for medical kits and paramedic cases.